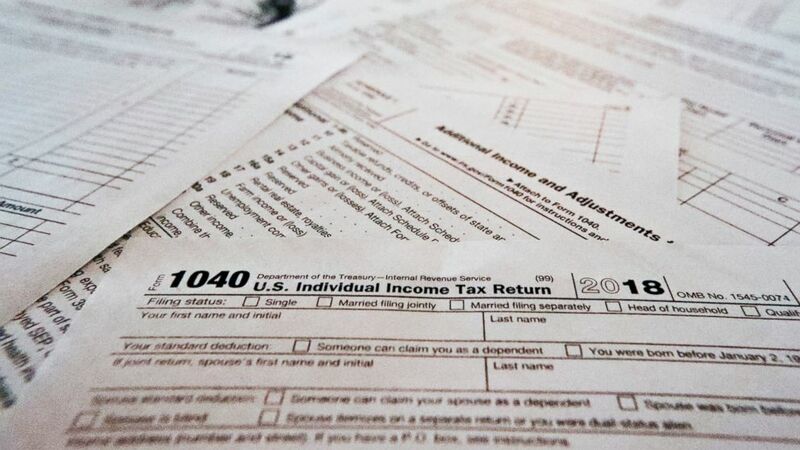 A number of Louisiana residents unhappy with their tax return are about to get even more mad. The state announced that a computer error earlier this week accidentally gave some people double the refund they expected. And no, they will not get to keep it. Louisiana officials have already begun recouping what amounted to $26 million in duplicate refunds. Most accidental refunds will be recovered electronically, with banks withdrawing the direct deposits. "There is no need for the taxpayers to take any action as the department works to recover the overpayment of funds directly from their bank accounts," Commissioner of Administration Jay Dardenne said in a statement Friday. "With the cooperation of several financial institutions, the process is working." According to the state, refunds that were processed correctly on March 12 were accidentally redeposited the following day. The mistake affected both direct deposit refunds and debit card refunds. The error affected 66,700 individual taxpayers, according to a press release. "If the state is unable to recover the refunds directly from the banking institutions, those taxpayers will receive a letter from the Department of Revenue with repayment instructions," the Division of Administration said in its release. The state said it is "implementing procedures to prevent any recurrences" of the mistake.